So, you have a good idea of what it is like to create a blog! You’re ready now to do something with your students. Where will you start? I love this Edutopia article by Helen Echlin – Digital Discussion: Take Your Class to the Internet (or How to set up a blog in your classroom). However, you’ll notice that the suggestions are not specifically for religion teachers. Yet, are there ideas that inspire us to figure out what we could do in a religion classroom with a blog? Of course – YES! We can adapt and use many of these ideas in our religion classrooms. There are many BEST PRACTICES in other subject areas. Read on and let your imagination be inspired to adapt these ideas so that they will “fit” your religion classroom. It is important to have an Acceptable Use Policy (AUP). Check here for a AUP Model. Remember, schools have been involved with technology for several years. Look at their best practices and adapt the language to fit your faith-based organization. The school office in your diocese may have a model format that is already being used in the schools. 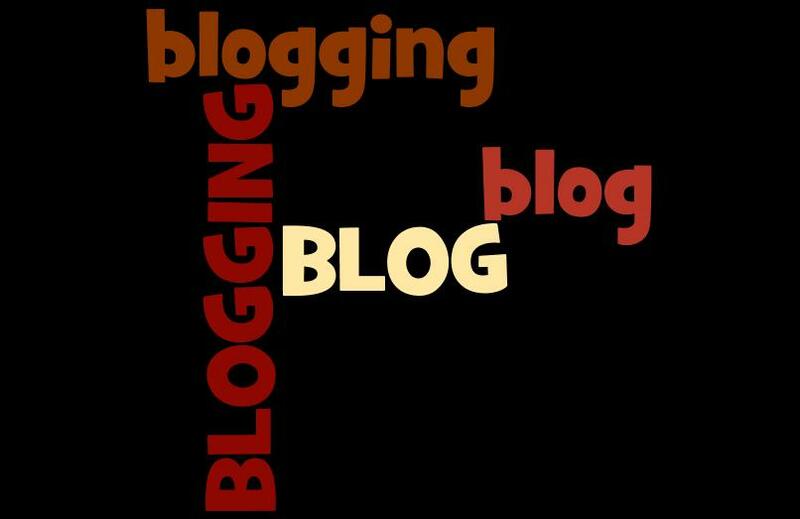 Introduce “blogging” to your class group. If you are working with 8th graders, refer back to the Constructing Constructiveness: A Sample Blogging Lesson Plan note in the article. Revise this so that it fits your class. Remember, a wheel was invented “once” and since then it is constantly improved upon to fit the vehicle it is on. Same with blogging ideas, learn to see how Best Practices in other subject areas can quickly and easily be adapted to fit your class situation. If you are working with other grade levels, how could you adapt this lesson plan to fit your class? Liturgical Seasons. Check out the online Liturgical Calendar for 2011 or the explanation of the Liturgical Seasons. Set up the blog so that you are inviting students to blog about the current liturgical season. What does it mean for them? What happens in the parish during this time? Invite your students to take digital photos that show how this liturgical season is celebrated in the parish. Perhaps they would like to talk about one saint of the week (especially in Ordinary time) that they have learned something about. Write a very short article for them about the season and then ask specific questions that you would like them to respond to. Saints: Set-up a page for each student. Invite them to identify the saint they are named after and to write a short article about the life of this saint. Invite students (you may want to assign students) to comment about each other’s saints. What did they learn about this saint? What is important about their lives that inspires us today? Church Leadership: In order to help your students understand the various levels of Church leadership we have in the Catholic Church, you may want to focus on church leadership/membership in the Catholic Church. Here you can cover – Pope, Cardinals, Bishops, Monsignors, Priests, Religious, Laity. Here is where you can direct your students to a variety of websites from the Vatican, Your Diocese, and Parish to locate the information you are inviting them to research. For links you would like your students to use, here is where you may want to use a “social bookmarking” website (More about Social Bookmarking in a future article). Create the group of links you would like your students to use for this assignment. It will save them time and direct them to good Catholic websites that are credible, reliable, and non-biased. These are just a few suggestions for a class blog activity. As you learn more about blogs and engage your students in blogging experiences, we look forward to hearing your stories about what is working and even what may not have worked in your class setting.